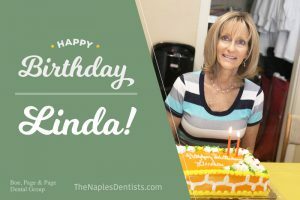 On Monday we were so happy to celebrate Linda’s Birthday with her!! Although Linda has been out of the office for some time dealing with medical issues, she still stopped by to have some cake with the office family!! Happy Birthday Linda wishing you many more to come! !